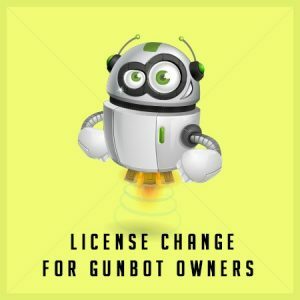 the purchase of a Gunbot Unlimited license pack . Gunbot gives you the ability to “import the TradingView.com Strategies” logic directly into Gunbot, using Gunbot only to execute Alerts generated by Tradingview.com indicators or pine-scripts . You can buy the TradingView Add-on as a single product or when you purchase a Gunbot License Pack that has this Add-on included . 2. A TradingView.com PRO Account / paid account ( starting at $9.95 per month ) . TradingView accepts Bitcoin Payments ! Join Here [ 30 Days FREE Trial ! ] .